Freihofer's Saratoga Jazz Festival » Twenty Days Until The Festival! Home > Uncategorized	> Twenty Days Until The Festival! Twenty Days Until The Festival! Vote: Which Performer Are You Most Looking Forward To? If you haven’t gotten your tickets yet, what are you waiting for? You can purchase them via SPAC’s online ticketing system. 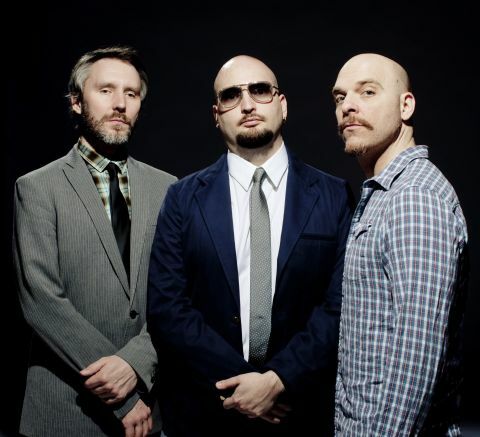 The Bad Plus — Reid Anderson, Ethan Iverson and David King — are scheduled to perform Sunday afternoon.